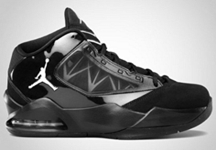 January 2012 is expected to be a very busy month for Jordan Brand with the scheduled release of their new models, which are all creating tremendous anticipation. 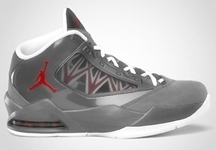 Aside from the Jordan 10 Auto Clave, Jordan Brand is also set to introduce the mid-cut Jordan Flight-The-Power, which sports an air sole unit on the heel and boast reduced weight make up. This new silhouette from Jordan Brand is scheduled to come out in Light Graphite/Varsity Red – White, Obsidian/Electric Lemon-Current Blue-White, and Black/Metallic Silver-White colourway, which all looks equally attractive and impressive. 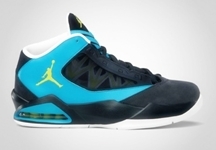 Are you looking for a fresh look this New Year, then a fresh sneaker like the Jordan Flight-The-Power is a must-buy for you!